There is a world of difference between a ring fight and a street fight. While your Kickboxing training will form a solid foundation for self-defence, because it’s taught from a sporting perspective, a few key elements are missing that make it truly effective on the street. That’s where the Kickboxing For Self Defence Workshop comes in. 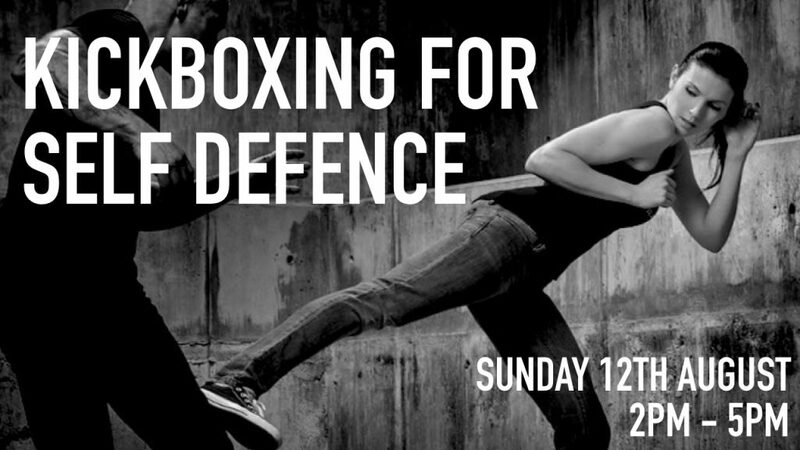 This 3-hour workshop will give you the essential skills necessary to survive a violent street encounter and apply the tools you already have in a new street effective way. Click the button below to secure your space and learn the skills to make your Kickboxing street effective. As soon as you click the button, you’ll be redirected to a PayPal page to where you can secure your space on the seminar. If for any reason you can’t attend the seminar, just let us know, and we’ll refund your money.